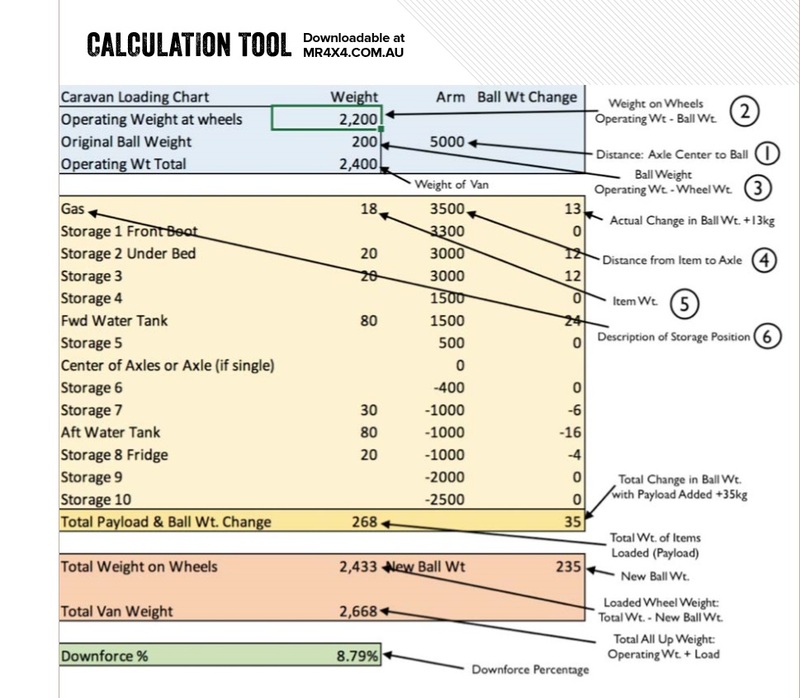 Astute readers of Issue 037 will have seen the downloadable calculation tool in Weight A Minute to accurately estimate their towing weight. Looking for the spreadsheet? You’ve come to the right place. 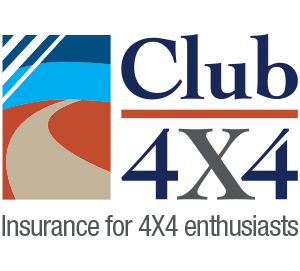 For more information and to get the most from the calculator, please refer to the article on page 125 in Issue 037 of Pat Callinan’s 4X4 Adventures Magazine.